With Google I/O 2016 heading faster, rumors emerging regarding the new Android N release is not far away either. 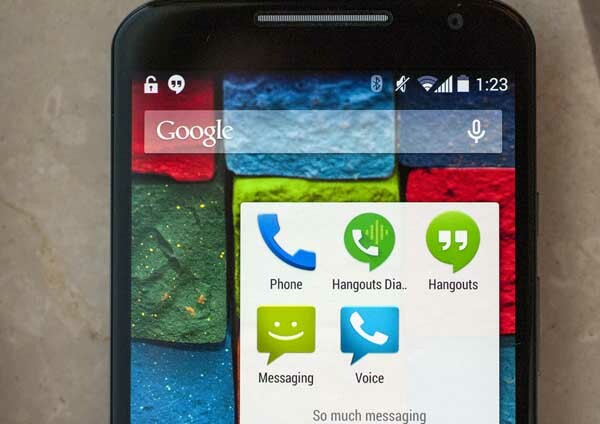 Now a major release of a new Android OS version is expected, as confirmed at last year’s I/O. Google is certainly following the path established with Lollipop, so for this year as well. We are expected to see the Android N developer preview at I/O, could followed by monthly updates until the full Android 7.0 release in October, finally. 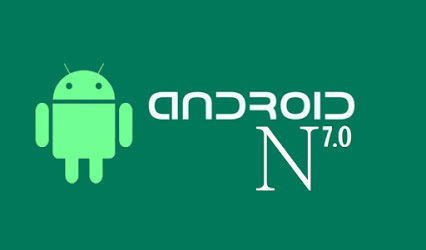 Check out all the clarified, speculated and accepted Android N mobile OS features. With May 18 set for the Androd N release time frame, during the annual developer conference at Google I/O 2016, what we can expect is in question. The Android N developer priview will be introduced on day one of the keynote and the factory images will be made available later in the same day. Final version of Android 7.0 release date will coincide with the launch of the next-gen Nexus unveils at the end of October or early November. It may be limited to Nexus 2016 devices at first and official Android N will make its way to all other OEMs and carriers network over the course six months or so. Features of Android N continues with the first and foremost epic, to be confirmed was multi-window mode. 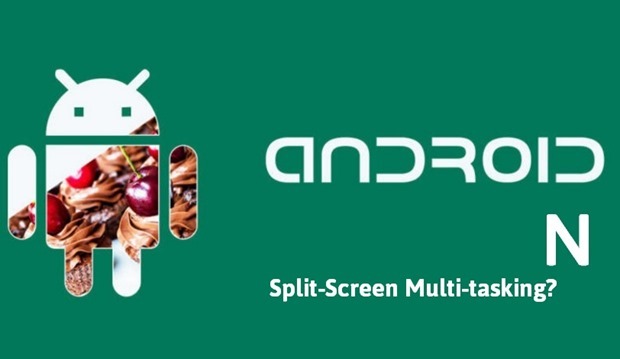 During the discussion, Andrew Bowers confirmed that “split screen is in the works”. This confirmation coming, un-officially via a Reddit AMA with the Pixel C team. Still get a version of stock multi-window mode in Android 6.0 Marshmallow, but N features far from polished. It was said that these Android N tablets features could include a range of enhancements, such as more functional multi-tasking, a real push for tablet-optimized apps, customizable nav buttons, DPI switcher, stock floating mini-apps and tablet-centric System UI Tuner inclusions. Spaeking about OpenJDK moving from Java APIs. Google will officially be making a switch to OpenJDK in Android N, following the situation with Oracle over ‘rewritten’ Java APIs. As the name suggested, Oracle’s OpenJDK, part of the open-source Java Development Kit. As Google confirmed: “we plan to move Android’s Java language libraries to an OpenJDK-based approach, creating a common code base for developers to build apps and services.” The change should make development for Android N much simpler and external will be negligible. 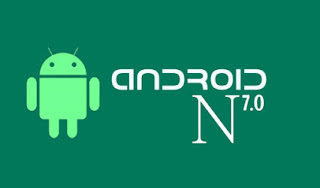 Android N name? The biggest ‘?’ game of this year, and even more so than “who will make the 2016 Nexus?”. Could be a dessert name that starts with an ‘n’. Would be Android 7.0 Nutella? And Android Nougat coming a close second and a variety of Indian desserts also being bandied about. No idea, but wait for the official Android N name’s announcement. Android N to bring with it a new messaging app and by far being rumored to replace the largely unpopular Hangouts SMS/MMs integration. The new app will be based on the Rich Communications Services (RCS) platform, which apparntly allows for much more than just talk and text to be shuttled around, including video chat, file sharing and instant messaging. Next comes the ChromeOS integration n Android N. Confirmed by The Wall Street Journal that Android and Chrome OS wuld be merged, only to have Google set the record straight soon after. Reports already talks about the Chome OS would be killed off, but Google responded by saying it was fully committed to the Chrome OS and the platform was “here to stay” but looking at better “ways to ring together the top-end operating systems”. Highly likely that we’ll see at least some implementation of Chrome OS and Android compatibility in ‘N’. Now that about the Stock stylus support on Android N. Samsung in the past hinted at that feature by planning to retire sevral of the main S Pen integration from its Look API. As Samsung developers page makes sense of these features “will be deprecated in Android N”. 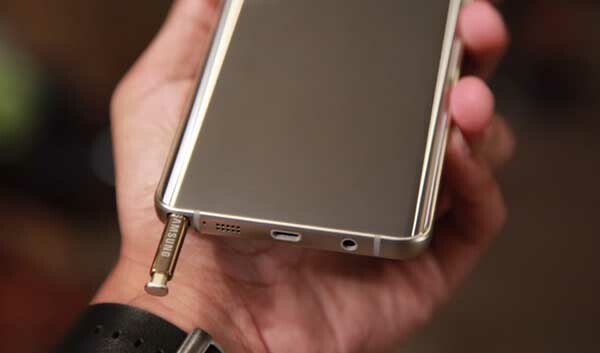 Stylus features will appear in stock Androd 7.0, with the same happened with battery saving in Lollipop and fingerprint support in Marshmallow. Battery optimization is and always will be one hefty aspects of any Android release. Lollipop introduced a stock Battery Saver Mode and Marshmallow brought DOZE Mode and App Standby. Android N will possibilly refine these features with MOAR battery optimization features, and tweak Battery Saver in ways that make the default state of your phone a power-conservation mode. 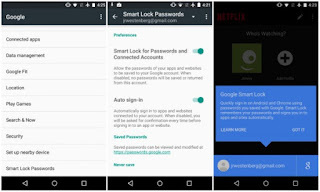 Android M introduced Smart Lock for Passwords, a basic Google password manager that can store your app passwords so that any time you re-install an app you will be automatically logged in. 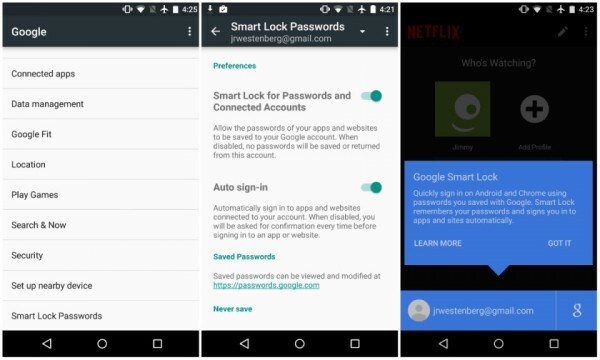 Android N will see a bit lot more apps supporting the improved Smart Lock for Passwords feature. Combined with Android’s revitalised app backup. We could even see the return of the Dark Theme in Android N release. Considering it’s such a popular feature request and AMOLED displays look set to take over the display market, and can assume it will sneak back in as an Android N feature much like stock multi-window mode. Stock theme support would also be great, but nevertheless, let’s not get ahead of ourselves too much. Appearance of granular app permissions in Marshmallow, Google tool a major leap into the right direction, allowing users to choose the app permissions they’re comfortable with on an app-by-app basis and reject those they felt were unreasonable. By the time Android N rolls out, Google will and should have committed developers to updating their apps to provide the same level of stability with or without certain non-critical permissions allowed. 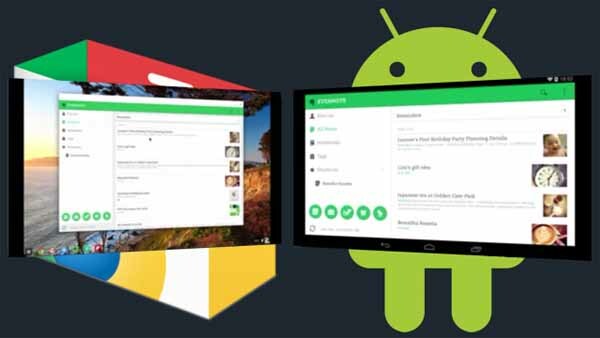 Learn more before Google previews its next-generation mobile operating system at its I/O, the Android N platform. Stay tuned!